Having thirty palisaded villages with as many as 300 houses in each and a fleet of canoes on Lake Erie, the Massawomeck were a powerful, warring tribe who occupied the lands between Lake Erie and Chesapeake Bay. They were feared by the Manahoac, Piscataway, Nanticoke, and Powhatan. The Massawomeck controlled the flow of European trade goods into the interior. Unfortunately, the Seneca attacked the Massawomeck in the northern Lake Erie area in 1606. The campaign continued and eventually the Massawomeck suffered major setbacks in 1634. Refugees flowed to the southeastern portion of their territories. They also went into Susquehanna Territories and became known as the "Black Minqua". Ultimately, the Massawomeck and Susquehanna themselves were defeated and absorbed into the Seneca. However, some remaining Massawomeck (and Susquehanna) did manage to escape southward and merge with the Iroquois Meherrin. 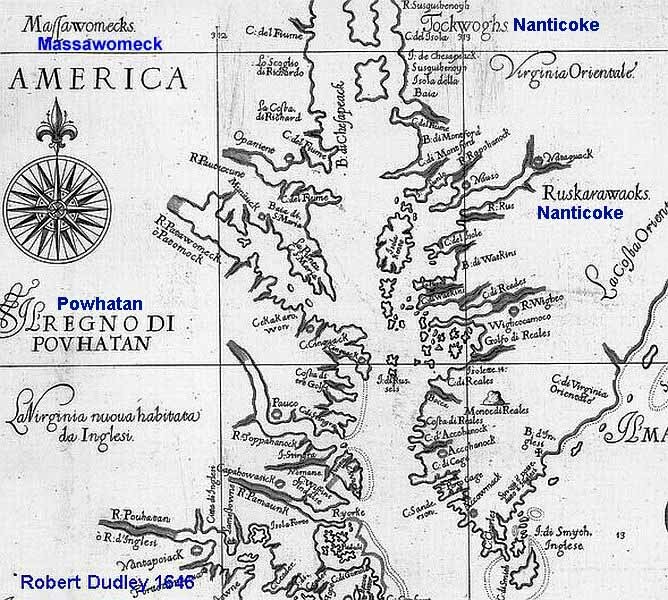 When Europeans finally entered central Massawomeck Territory in the mid-1660's, the land was unoccupied. 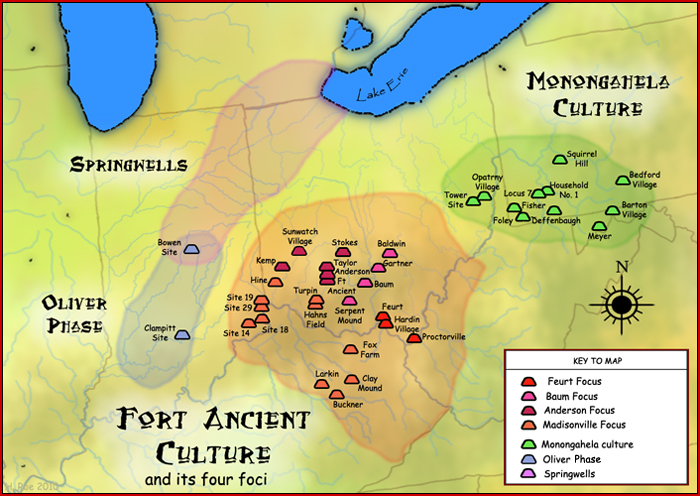 In 1939, Mary Butler coined the term "Monongahela" to describe late prehistoric sites found in the valleys of the Monongahela River and its tributaries.